Being released from prison, Xander Evans needs to find the sister he hasn’t seen in years. She holds the key to healing a past he hasn’t come to terms with. That desire has him making the difficult decision of leaving Paige behind. When he discovers just how much trouble Gabriela is in, he fears even he can’t help her survive. After an ugly separation from the Army, Gabriela Michaels fell in with the wrong crowd. 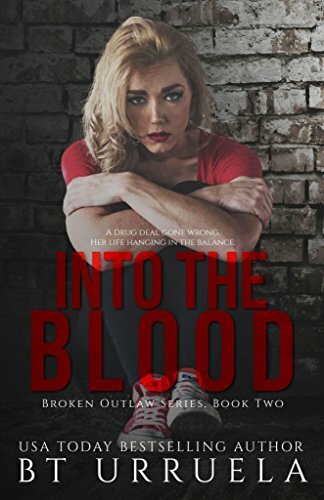 With a drug deal gone wrong, she now has a month to pay back more money than she ever could… or see her life come to a swift end. Her former flame, Shane Presley, must unite a band of Broken Outlaws to save the woman he’s always loved.